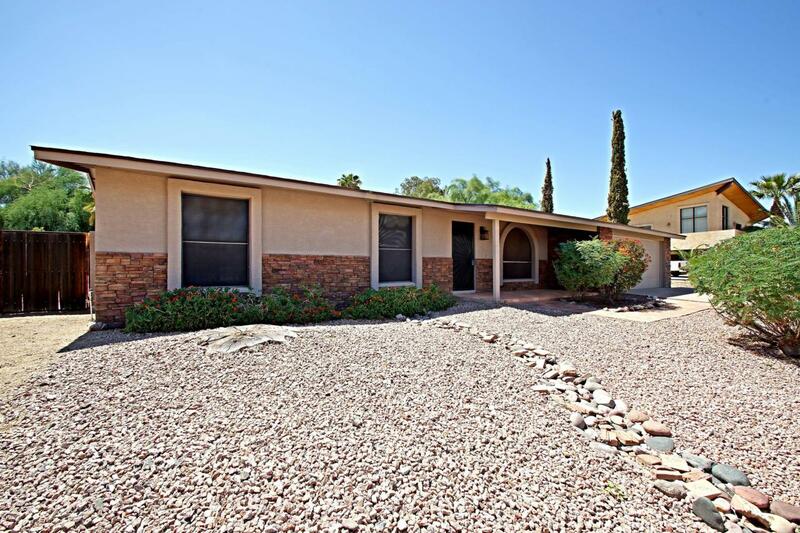 Updated, single level, move in ready, and it has a pool !! This property boasts 3 bedrooms, 2 bathrooms, formal living room, dining area, family room, 2 car garage with RV parking, and a pool. 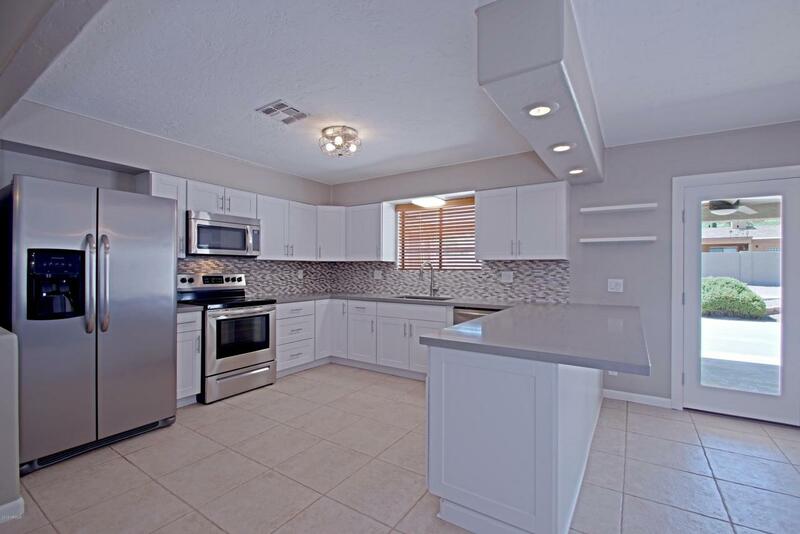 This home has brand new kitchen cabinets with quartz counter tops, re-designed master bath, new doors and hardware, updated lighting fixtures and freshly painted inside and out. There is a ''pool house'' off of the back patio that has great storage for pool equipment. 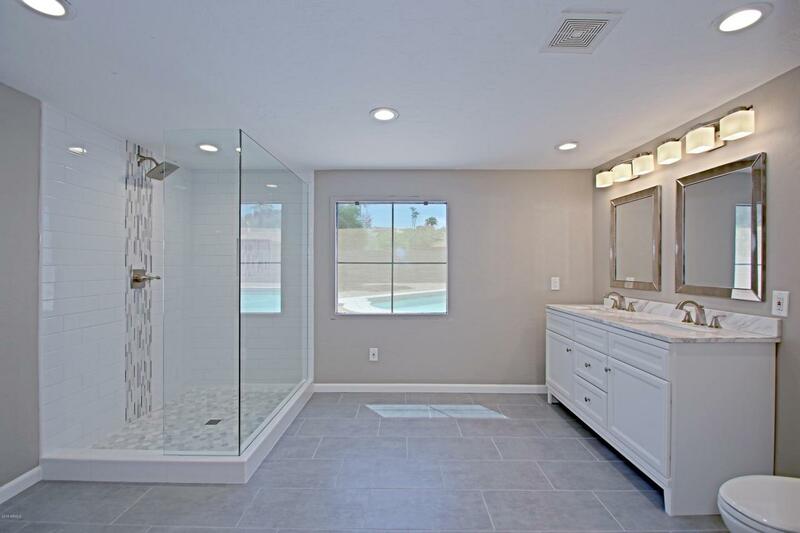 The ''pool house'' even has a half bath and laundry. There is a second option for laundry in the master closet if you wish. Cement pad for RV parking behind the RV gate. 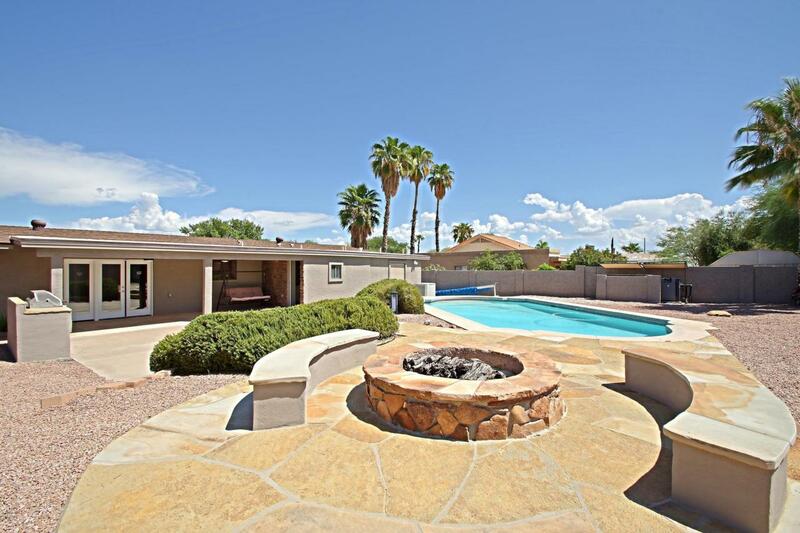 The back yard has a wonderful heated pool, fire pit with seating and a brand new BBQ. This home is ready for you to enjoy. Cross Street Del Cambre Ave.